An assessment of girls’ schools that AAE undertook in 2002 in Kabul revealed a significant number of 18-year old girls enrolled in third and fourth grades. 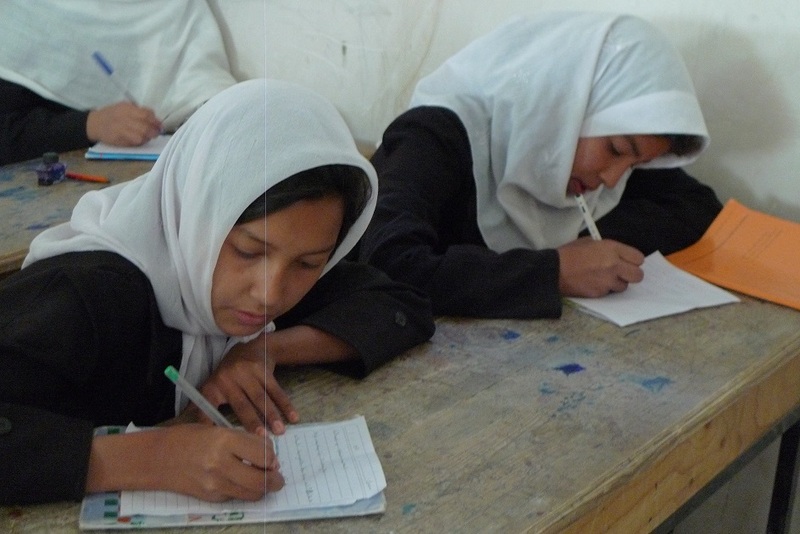 Having completed second or third grades before the outbreak of conflict and Taliban’s ban on female education. Most of those we interviewed at the time were eager to complete their education and had aspirations to become doctors, lawyers, teacher, and engineers. Most importantly, they wanted to help their children and to ensure they will have a brighter future. 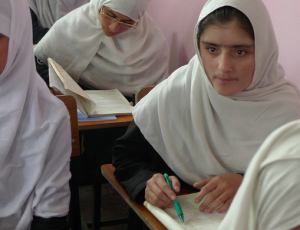 AAE program was the first of its kind in Afghanistan and it is the only accelerated education program providing students with a high school diploma. Students at AAE schools, study 12 years within 8 years. Classrooms are heated during the winter so they do not have 3 months of winter-holiday. Formal education system in Afghanistan do not allow married women to attend class and, also, students can be admitted at the schools based on their age. Millions of Afghans have been out of school due to years of war. AAE identified a critical need for an accelerated education program to help these young adults reach their dreams. 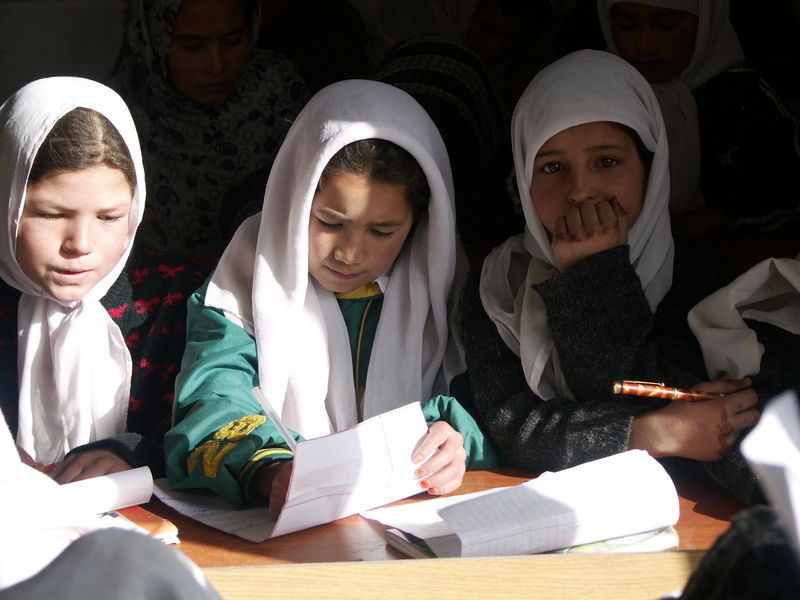 In 2004, a year after the first three schools were established in Kabul, AAE started receiving requests from communities in the provinces for similar educational opportunities. By 2007, we had established 13 accelerated education programs in 9 provinces. In the same year, we signed an agreement with the Ministry of Education to ensure that our graduates would receive an official high school diploma. Unfortunately, due to security, we had to move from three provinces. And currently, there are 12 schools in 6 provinces.